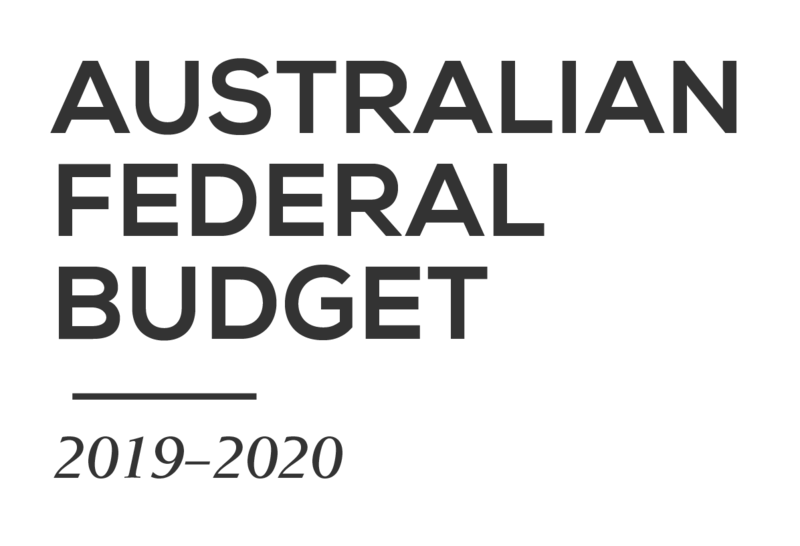 This year we have split our Federal Budget update into two parts. This second part contains announcements relevant to businesses and business owners. You can read part one with announcements relevant to individuals and families here. As in part one, we draw attention to the low likelihood that any of the announcements in the budget will be legislated prior to the election. This commentary has been written on the basis that the announcements will be implemented, but it should be noted that there is a chance that the Turnbull Government may not get all legislation passed (either by not being re-elected or having legislation rejected by the Senate). A reduction in the company tax rate for small business to 27.5% (down from 28.5%) from 1 July 2016. 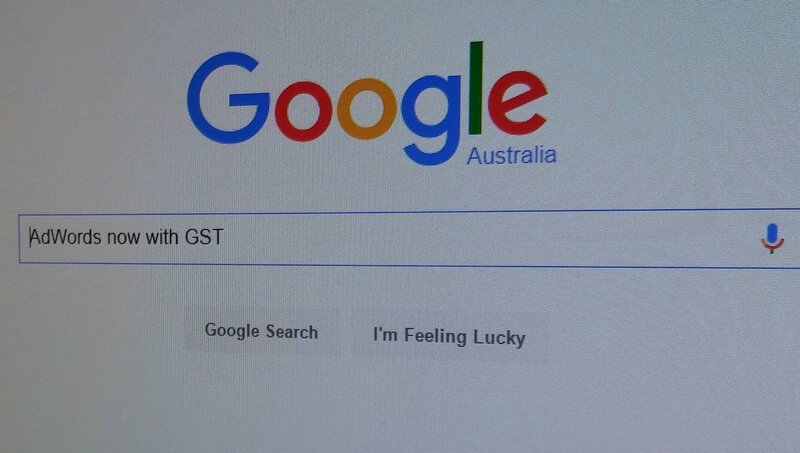 Sadly, the increased $10m threshold will not be applicable for accessing the small business capital gains tax concessions, which remain only available to small businesses with a turnover of less than $2m (or satisfy the maximum net asset value test). A third small business turnover test of $5m will apply for unincorporated small businesses to access the small business tax discount, which will increase to 8% from 1 July 2016. The Treasurer also announced changes to Division 7A of ITAA 1936 (the provisions concerning payments and loans from private companies to related parties). These changes are to be legislated from 1 July 2018, and we will pay close attention to the impact of these changes on our clients and small businesses more generally and provide updates in due course. Also announced were a number of tax reductions for businesses out to 2027. These have not been covered in detail as circumstances will no doubt change in the next decade. We will continue to update our clients on changes relevant to them as the draft legislation is released. There were also a number of announcements for multinationals and large entities within the TOFA regime. While these are very interesting to technical accountants, these announcements will not impact any of our clients, so they haven’t been included in this summary.